The iPhone XS Apple Smart Battery Case is down to $118.51 in Black and $118.58 in White, although White is back-ordered by a month or two. These cases sell for $129 at Apple, and we have never seen a deal on them before. 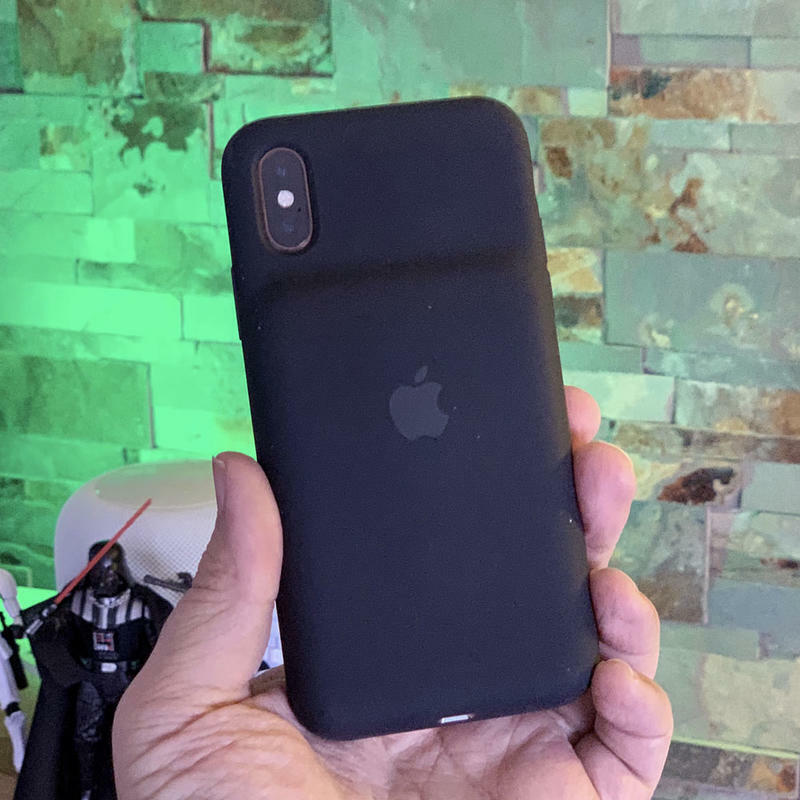 If you use the iPhone XS Max or the iPhone XR, those smart battery cases are also down to around $118. These are all very new deals and may not last long. The Apple Smart Battery Case helps give your smartphone a little extra juice. You can extend the talk time up to 33 hours, internet use up to 21 hours, and video playback up to 25 hours. That’s a lot more time to do the stuff you love. Plus, the case is compatible with Lightning accessories, including charging cables and A/V adapters. A Power Delivery USB adapter can recharge the case up faster than a regular adapter, and it even works with Qi-certified wireless chargers. If you’re still rocking an iPhone X, the iPhone XS Smart Battery Case will work for you, too.